We are saddened to report the passing of Mr. James Toney who served with distinction as our Chairman from 1997 to 2011. He was an original board members of the old Southwest Karate Black Belt Association (the precursor to the AKBBA). He began his karate training in the early 1960s at the Texas Instruments Karate Club (TEXINS), which was one of the flagships for the development of the Allen Steen Texas Karate Institute Empire. He earned his 1st Degree Black Belt in 1968. 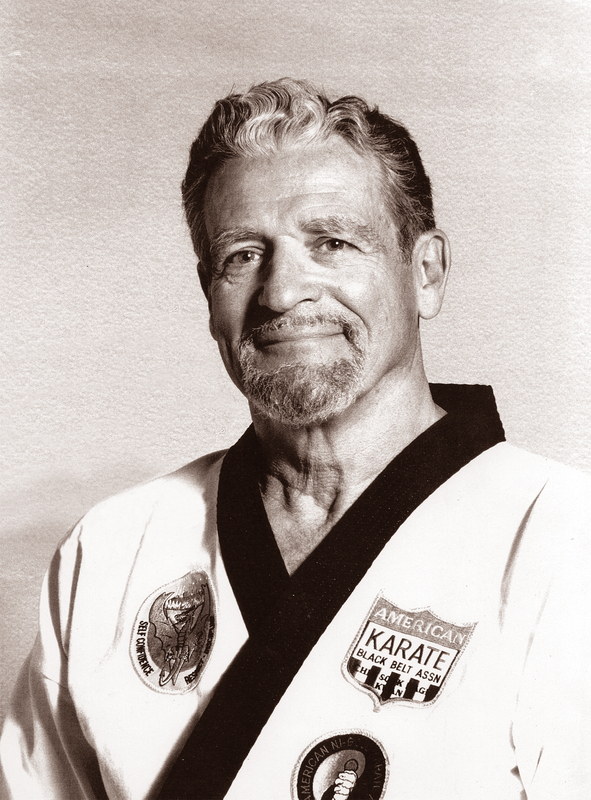 He was one of the most respected and admired teachers in Texas karate. Many champion fighters of the “blood and guts” era called Mr. Toney their sensei. Many of his students went on to become instructors or school owners, carrying with them Grandmaster Toney’s lessons and insights passing them down to new generations. Mr. Toney was forever willing to learn from anyone, at any time. He achieved black belt rankings in Tae Kwon Do Moo Duk Kwan, Tae Kwon Do Chung Do Kwan, Okinawan Dai Ni Gojuryu, and Jujitsu. He was named Shihan for North America by the Kokusai Dai Ni Gojuryu Karate Kyokai. Additionally was inducted into the Texas Martial Arts Hall of Fame and was in the Karate Masters Hall of Fame. His skills, wisdom, and friendship will be missed by not only AKBBA members but by all who knew and loved him.